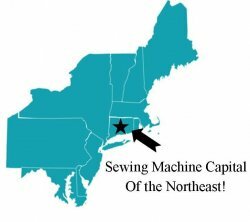 Tailormade Cabinets are constructed with a reinforced frame for stability and is flexible enough to suit any sewer’s needs—at a painless price point. 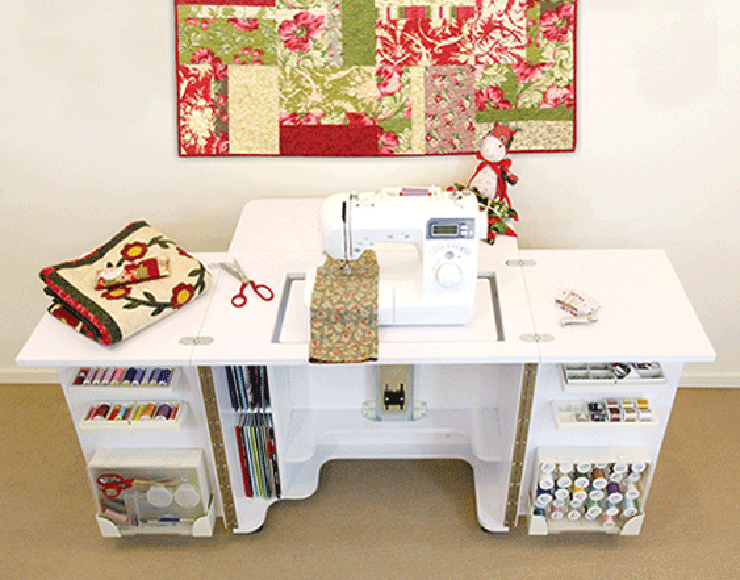 Your beautifully designed, fully assembled sewing furniture arrives at your door ready to accommodate any project. 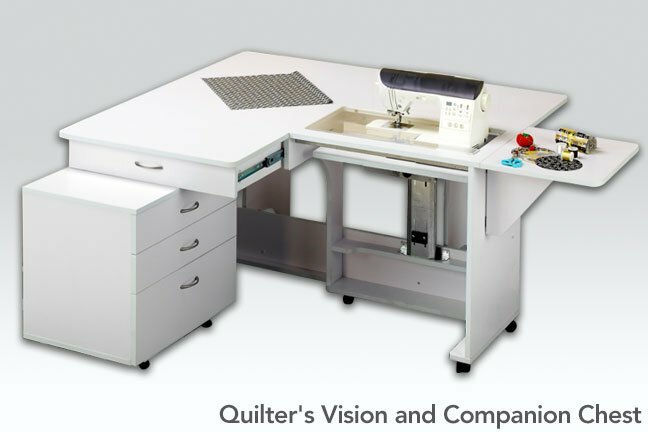 See why Tailormade Furniture for embroidery, sewing, serging and quilting is among the most coveted sewing furniture for sale in the U.S. and abroad. 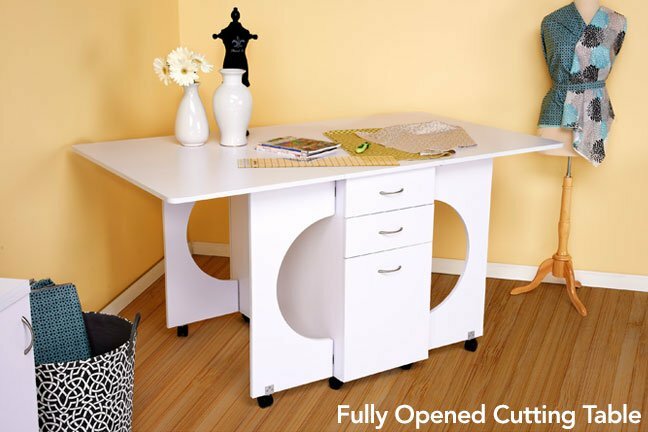 We know that having the right work station and configuration is important to you, which is why we have designed our cabinets with you in mind. 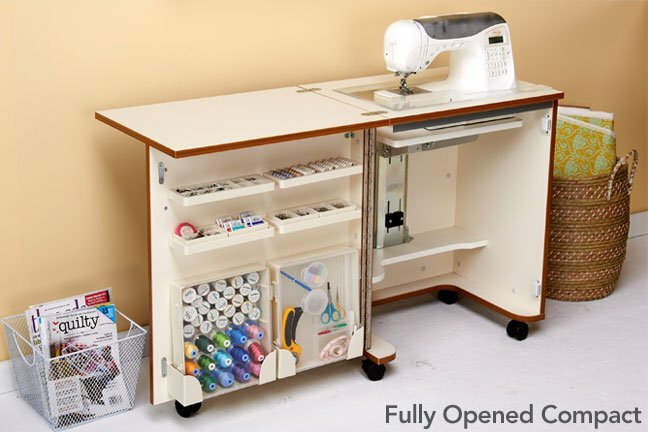 All of our cabinets are designed with functionality and comfort, providing a quality product with exceptional value. 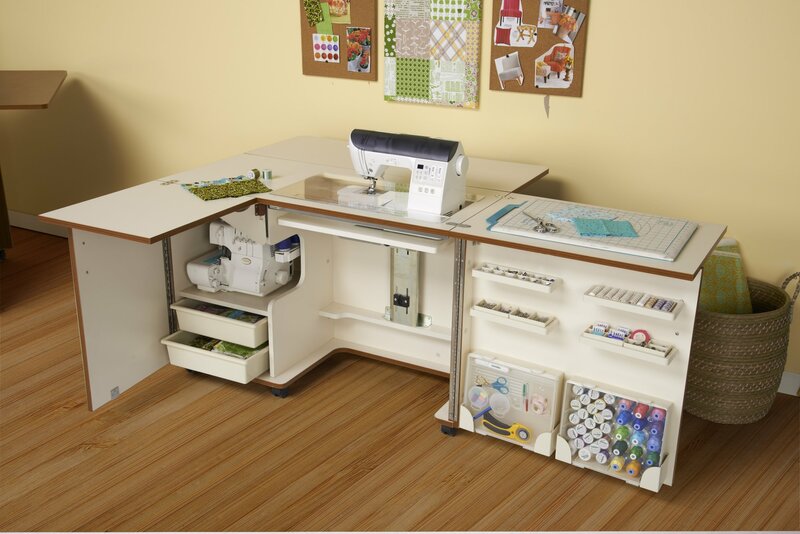 Choose from a range of sturdy sewing and craft furniture, available in 3 finishes to compliment your home. 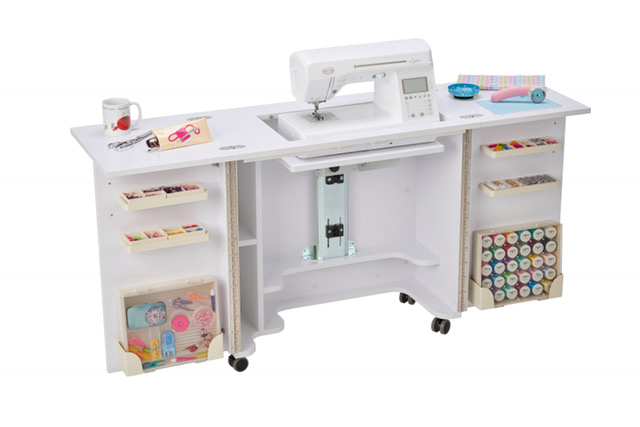 Our range caters to all spaces and work areas with optional extras such as acrylic inserts to enhance your hobby experience.